LT!! 3500 EXTENDED PASSENGER VAN!! 15-PASSENGER!! 6.0L V8!! REARVIEW CAMERA!! 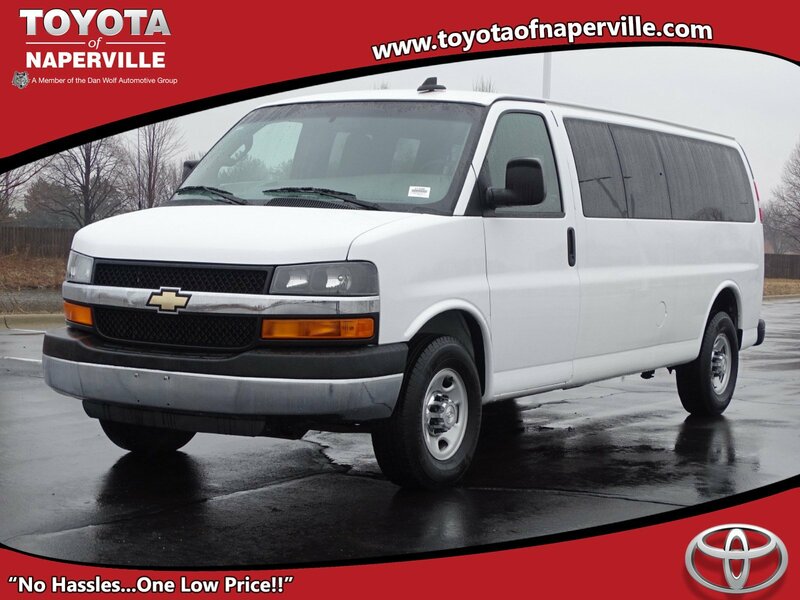 2016 CHEVROLET EXPRESS 3500 EXTENDED PASSENGER VAN, SUMMIT WHITE ON MEDIUM PEWTER CLOTH SEATING, 6.0L V8 ENGINE UNDER THE HOOD, 6-SPD AUTOMATIC TRANSMISSION, HD TRAILERING EQUIPMENT, CARFAX 2-OWNER!! LETS GO OVER ALL THE OPTIONS ON THIS 15-PASSENGER!! 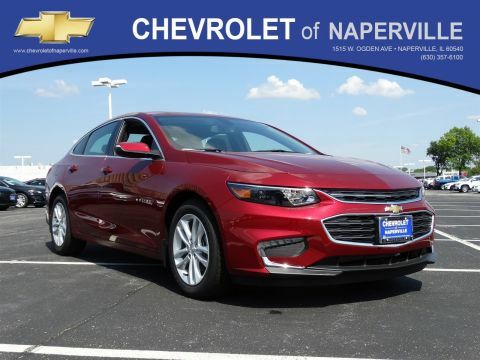 REMOTE KEYLESS ENTRY, COLORED-KEYED CARPETING, DELUXE FLOOR CONSOLE, CHROME CENTER CAP WHEEL TRIM, CHROME APPEARANCE PACKAGE, CLOTH FRONT BUCKET SEATS, 4G LTE WI-FI HOTSPOT, BLUETOOTH FOR PHONE, 16 INCH WHEELS, DEEP TINTED GLASS, ALL LOADED UP AND LOOKING TO HAUL AROUND A FOOTBALL TEAM!! NOW…LETS TALK WARRANTY!! YOU GET THE REMAINDER OF THE 5 YEAR OR 60,000 MILE POWERTRAIN COVERAGE GOOD UNTIL 05/21/2021 OR 60,000 MILES!! BEST COVERAGE ON THE PLANET!! COME ON IN TODAY AND TAKE THIS LOADED UP EXPRESS PASSENGER VAN FOR A SPIN AROUND OUR TOYOTA OF NAPERVILLE TEST TRACK!! SEE YA SOON…FIND NEW ROADS HERE AT TOYOTA OF NAPERVILLE!! LT!! 3500 EXTENDED PASSENGER VAN!! 15-PASSENGER!! 6.0L V8!! REARVIEW CAMERA!! 2016 CHEVROLET EXPRESS 3500 EXTENDED PASSENGER VAN, SUMMIT WHITE ON MEDIUM PEWTER CLOTH SEATING, 6.0L V8 ENGINE UNDER THE HOOD, 6-SPD AUTOMATIC TRANSMISSION, HD TRAILERING EQUIPMENT, CARFAX 2-OWNER!! 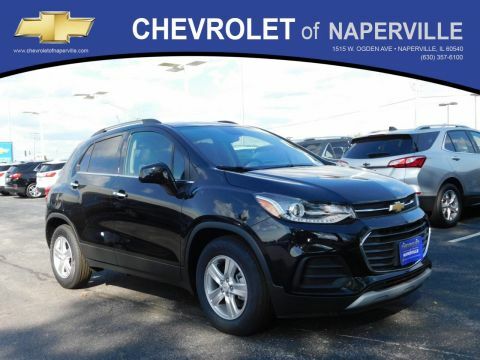 LETS GO OVER ALL THE OPTIONS ON THIS 15-PASSENGER!! 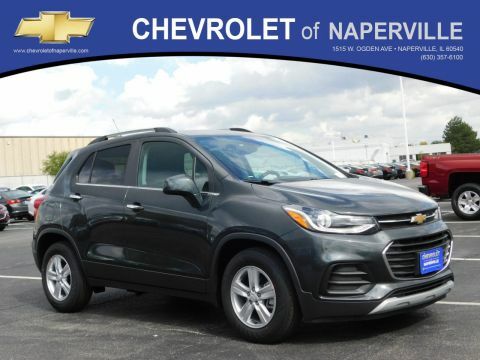 REMOTE KEYLESS ENTRY, COLORED-KEYED CARPETING, DELUXE FLOOR CONSOLE, CHROME CENTER CAP WHEEL TRIM, CHROME APPEARANCE PACKAGE, CLOTH FRONT BUCKET SEATS, 4G LTE WI-FI HOTSPOT, BLUETOOTH FOR PHONE, 16 INCH WHEELS, DEEP TINTED GLASS, ALL LOADED UP AND LOOKING TO HAUL AROUND A FOOTBALL TEAM!! NOW...LETS TALK WARRANTY!! YOU GET THE REMAINDER OF THE 5 YEAR OR 60,000 MILE POWERTRAIN COVERAGE GOOD UNTIL 05/21/2021 OR 60,000 MILES!! BEST COVERAGE ON THE PLANET!! COME ON IN TODAY AND TAKE THIS LOADED UP EXPRESS PASSENGER VAN FOR A SPIN AROUND OUR TOYOTA OF NAPERVILLE TEST TRACK!! SEE YA SOON...FIND NEW ROADS HERE AT TOYOTA OF NAPERVILLE! !